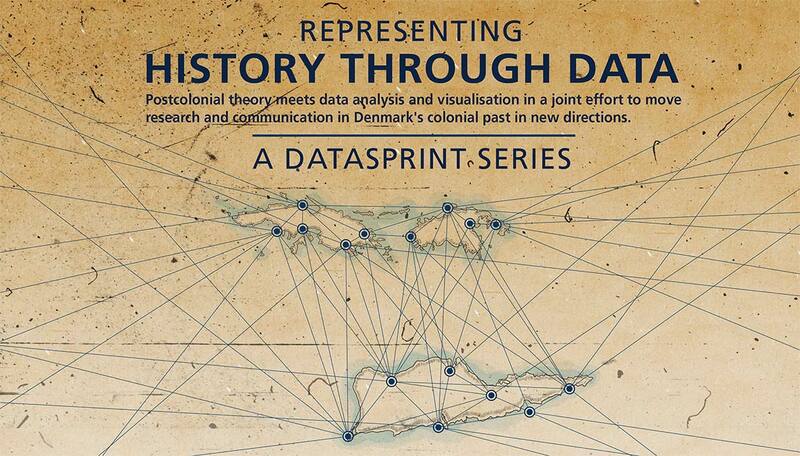 Click on the photo to download the datasprint poster! 2017 is the centenary of the sale of the Danish West Indies. 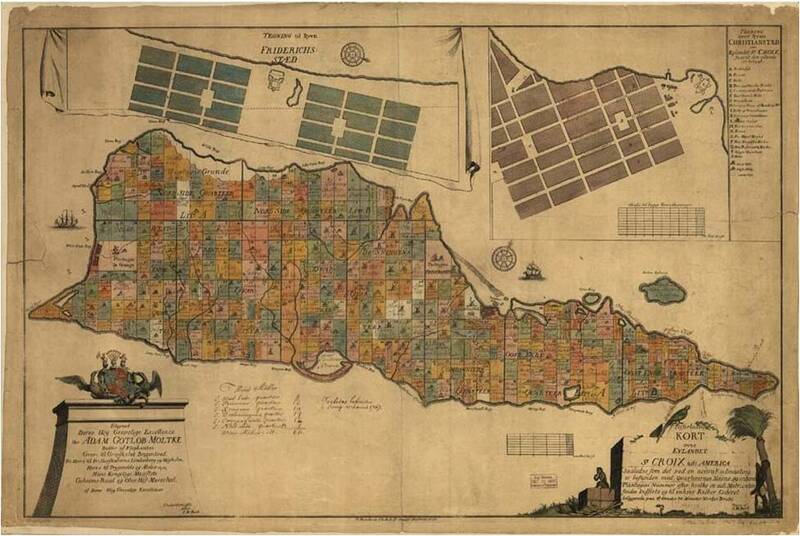 On that occasion The Royal Library digitises and makes available 2000 maps and images from the former Danish colonies. 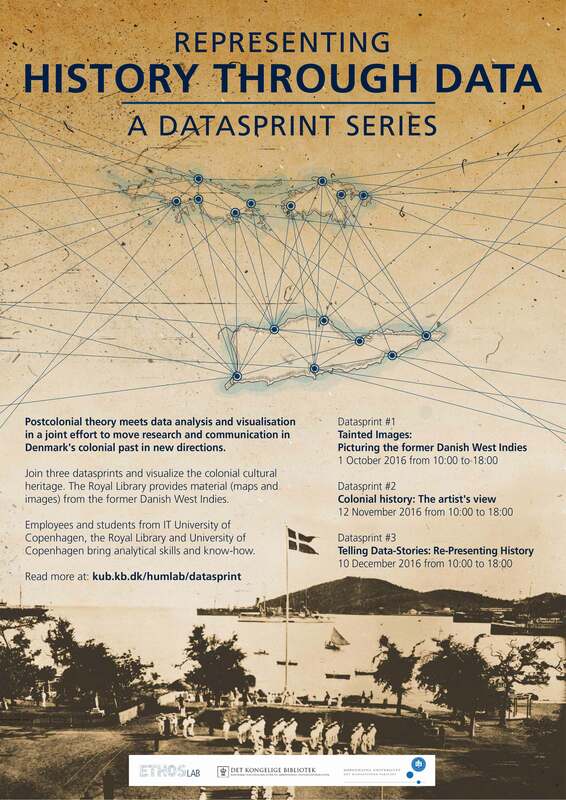 The Royal Library and IT University of Copenhagen invites employees and students to join the exploration of the maps and images and to bring analytical skills and know-how to visualize the material in three datasprints. Technical know-how is not a premise. The datasprints offers the possibility of working with images and maps from the Royal Library’s collection and dealing with following questions: What characterizes the collection? How can its contents be analysed? And how can it be visualised not as a window to the world but as a collection with recurrent subjects and places, with certain ways of looking? Join the three datasprints to be part of an intense interdisciplinary experiment where we will explore these questions. 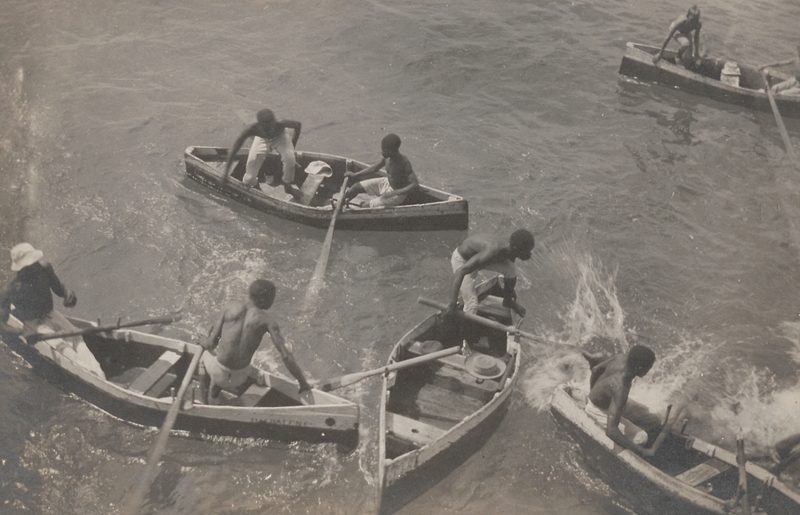 Historical images and maps from the former Danish West Indies have shaped and continue to form interpretations of the Danish colonial past. Images and maps are often reproduced to illustrate and document the past, but only rarely are they considered critically as sources or as representations with a viewpoint, bias and a history of their own. Ph.d. Mathias Danbolt gives an ignite, groups are formed, challenges given and analysis of the material begins. By analyzing images, maps and metadata, the viewpoints and biases of the collection can be defined. Storytelling can be used to structure data, and visualization to communicate results. Artist and ph.d. Katrine Dirckinck-Holmfeld gives an ignite. We resume work with analysis and visualization. In this datasprint we will focus on turning the results of the previous sprints into coherent “data-stories” that effectively communicate their contents to a target-group. We will spend time polishing the data visualizations created, strengthening the narrative and rehearsing performances. At the end of the sprint each group will pitch their project and results to a panel of expert judges in the areas of data visualization, colonial history and post-colonial theory.